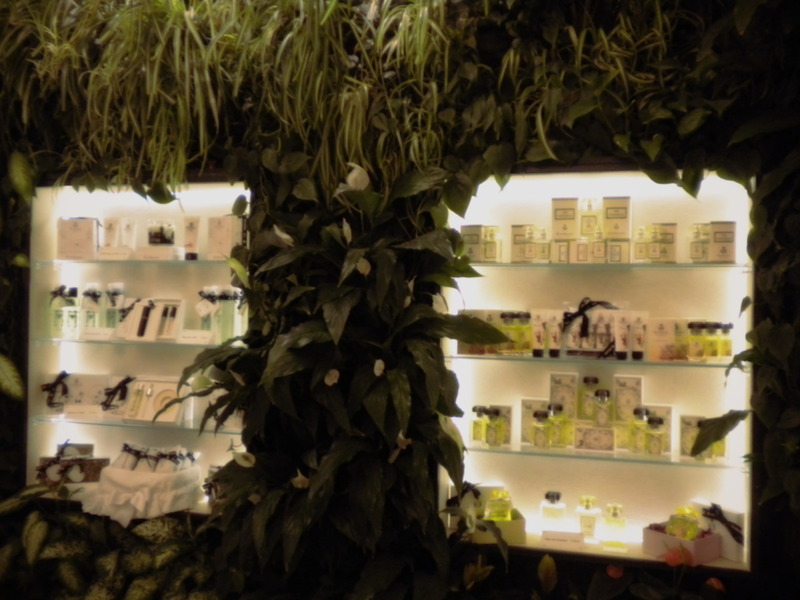 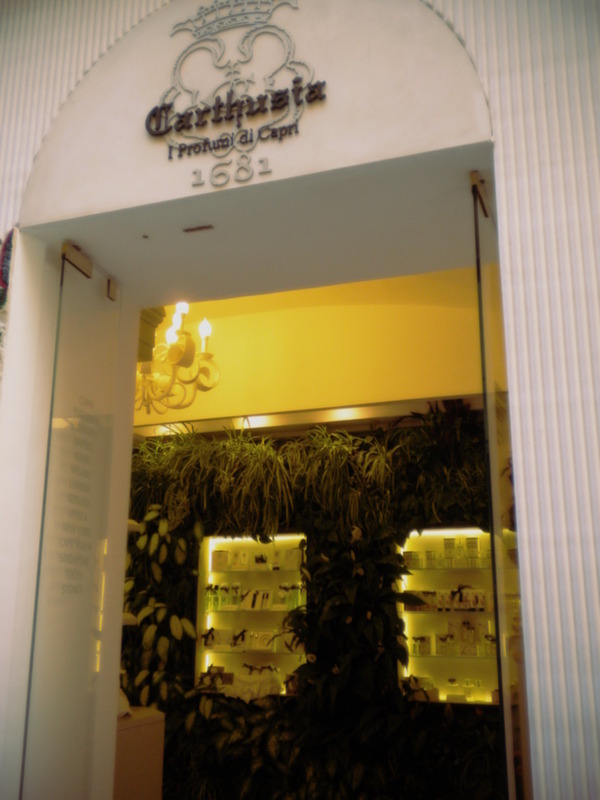 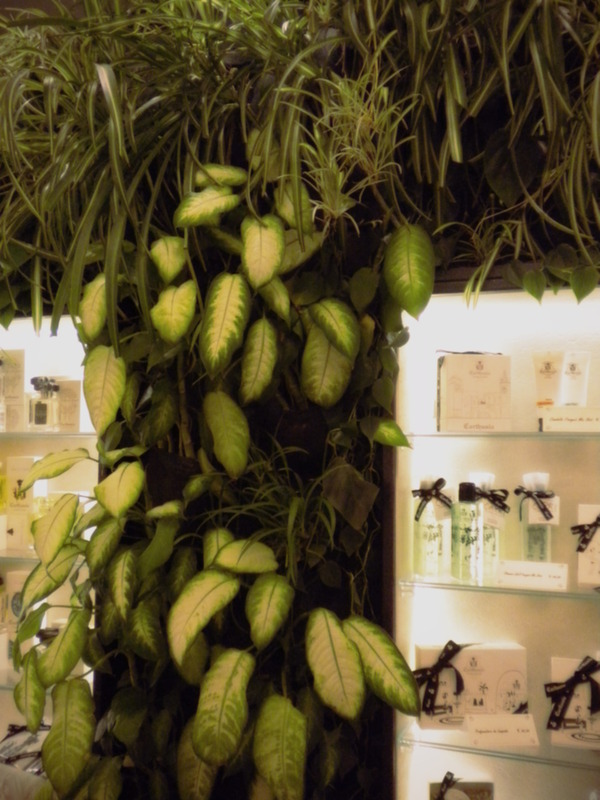 The Carthusia showroom at Positano is breathtaking for its fresh ambience created by the green walls of the lush vertical garden. 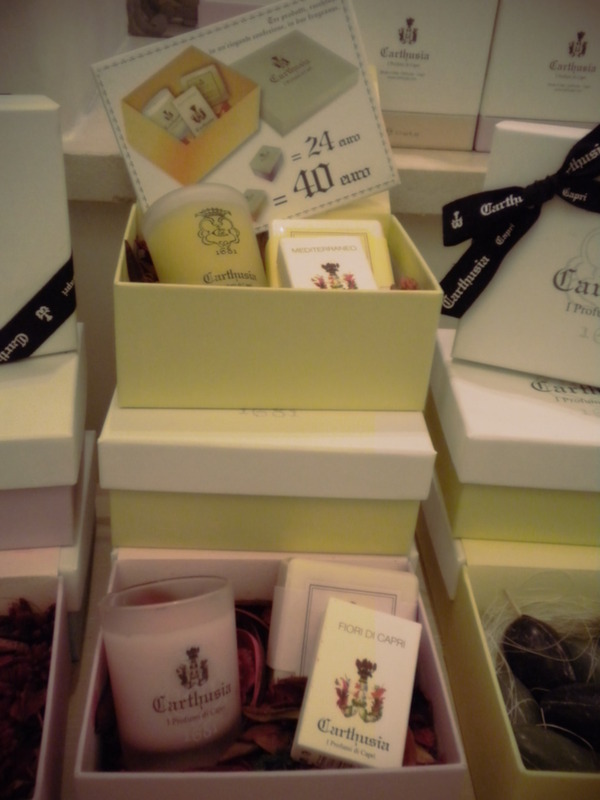 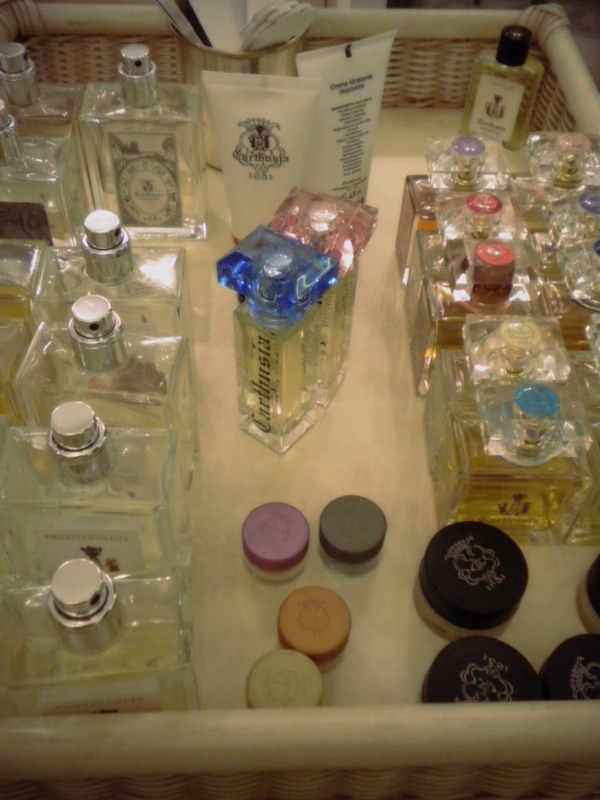 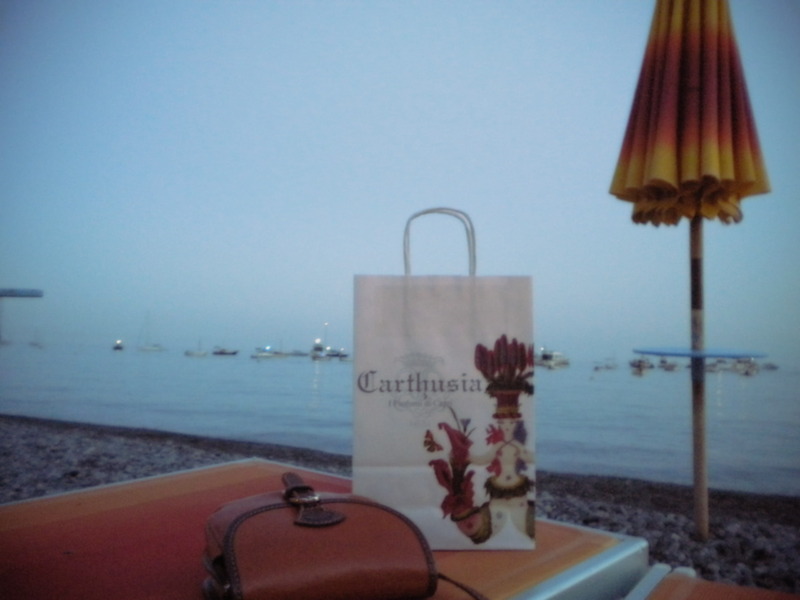 Carthusia perfumes are interpretations of island of Capri with classic Italian elegance which I knew of, as they can be found at selected local perfumerias, but entering the showroom (they are only in Capri, Positano, Rome & Napoli) I was quite surprised by their vast range. 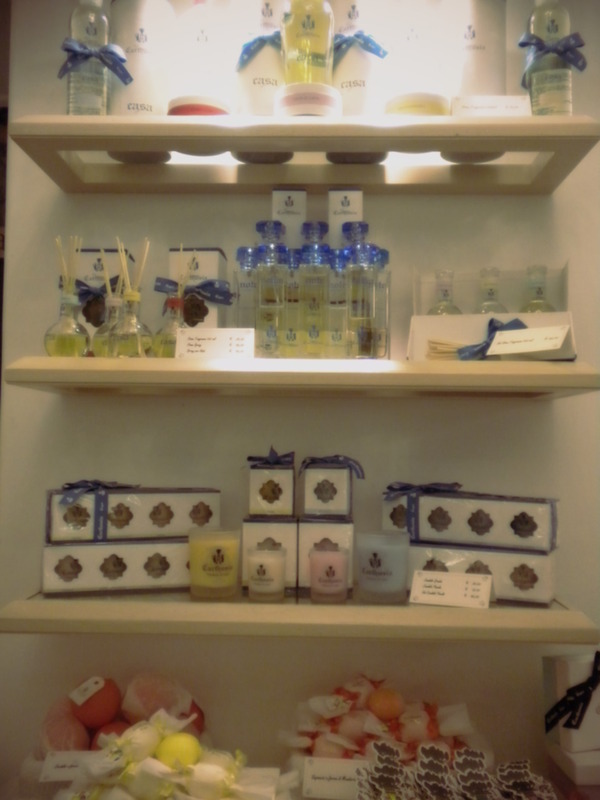 I particularly loved the beautifully packaged bath & body products which can add décor value to the shelves and look very luxe. 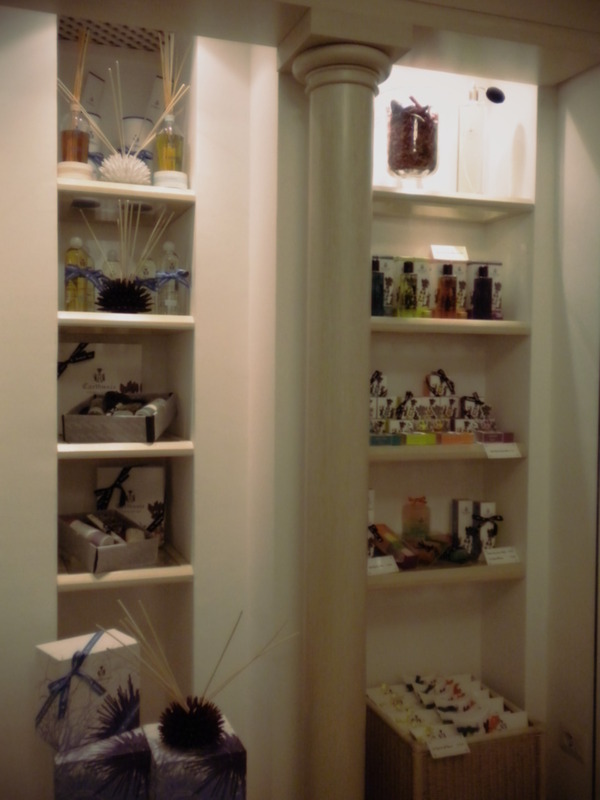 There is a lot to choose from if one is looking for a nice gift idea, the products range from solid perfumes to candles etc, making the visit a very fresh & very fragrant experience. 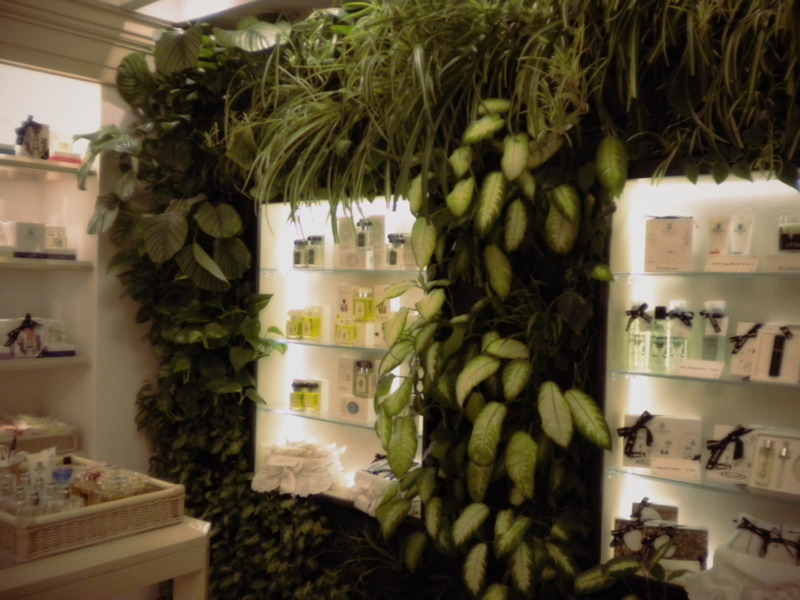 The visit was a great inspiration for indoor plants and the sense of freshness the green wall can create. 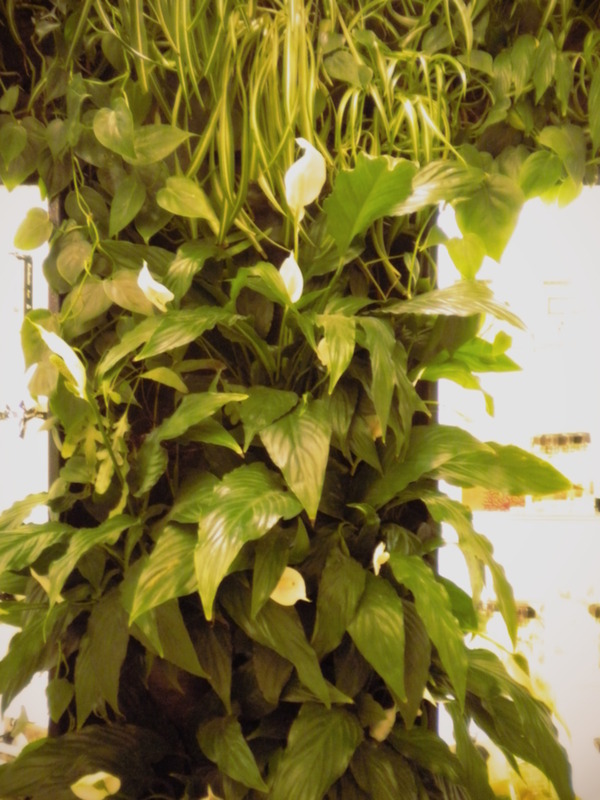 Now a living wall inside my living room is my dream project. 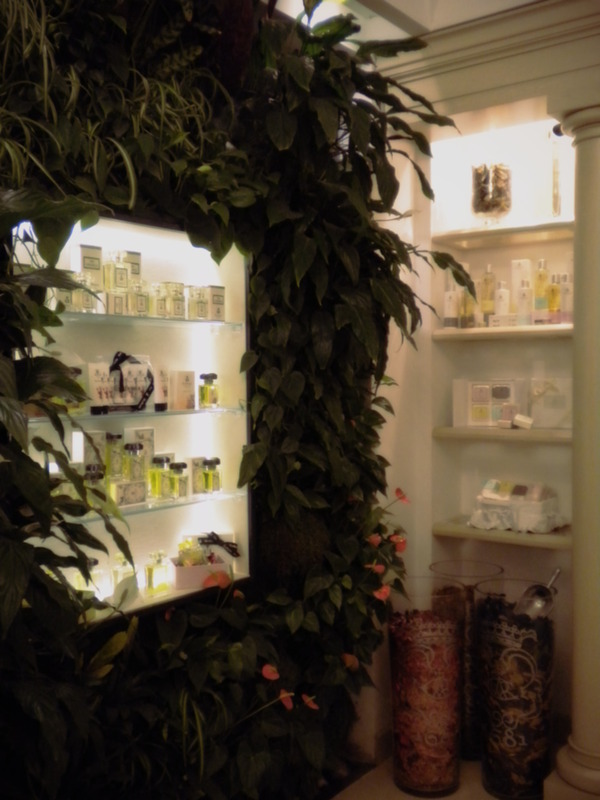 Don’t miss it if you are a perfume lover headed to Capri!